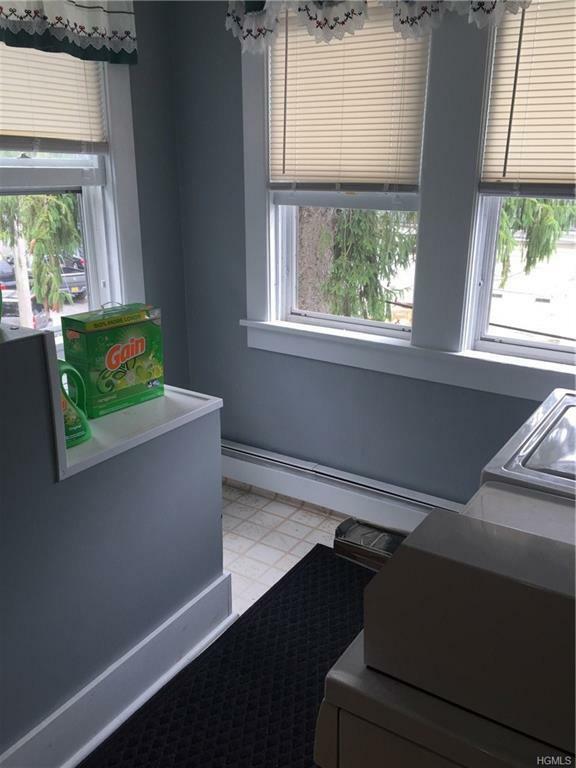 Finally ready to open your own business or move to another location? 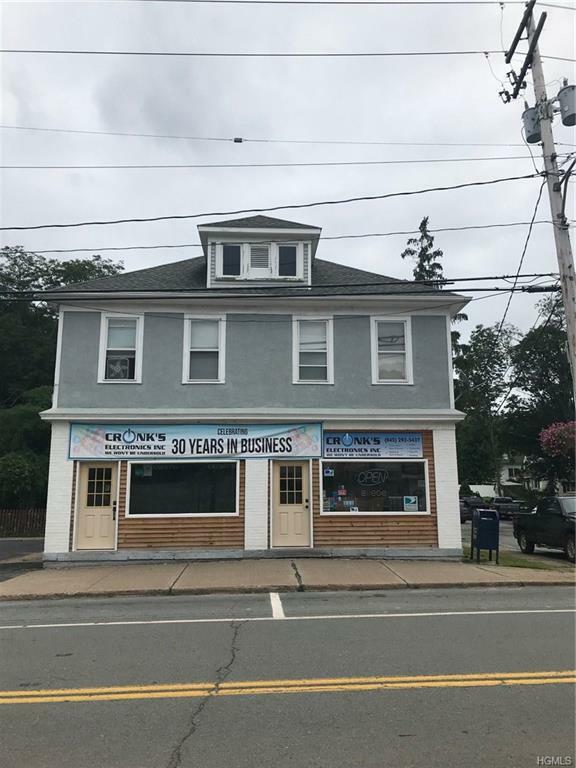 This store front has been the home to a business for over 30 years and several other businesses prior. 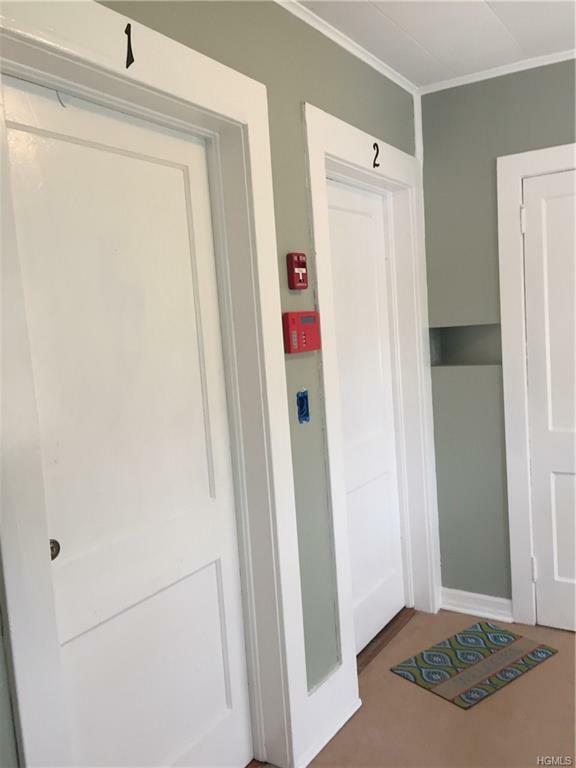 The down stairs can be one large office or retail shop or split into two businesses; the downstairs currently has 7 rooms including 1.5 bathrooms. 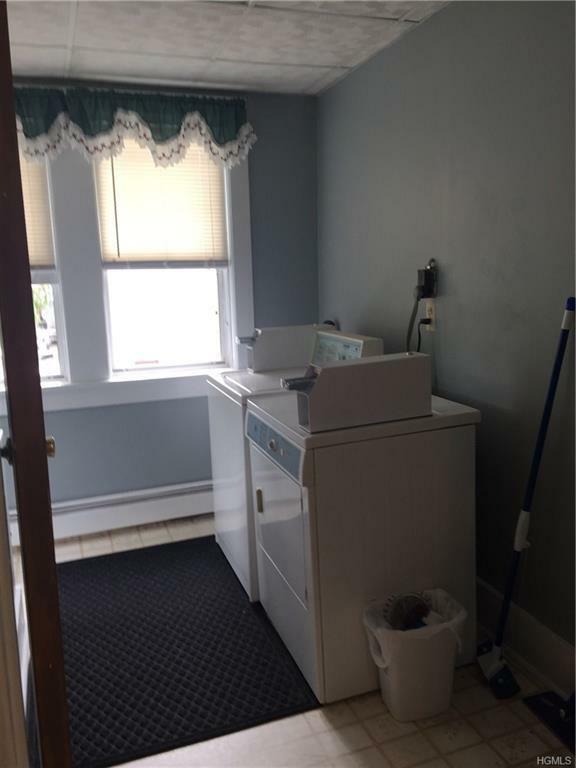 The second floor has two, two bedroom apartments, with a shared coin operated laundry room. Full basement for plenty of storage space.